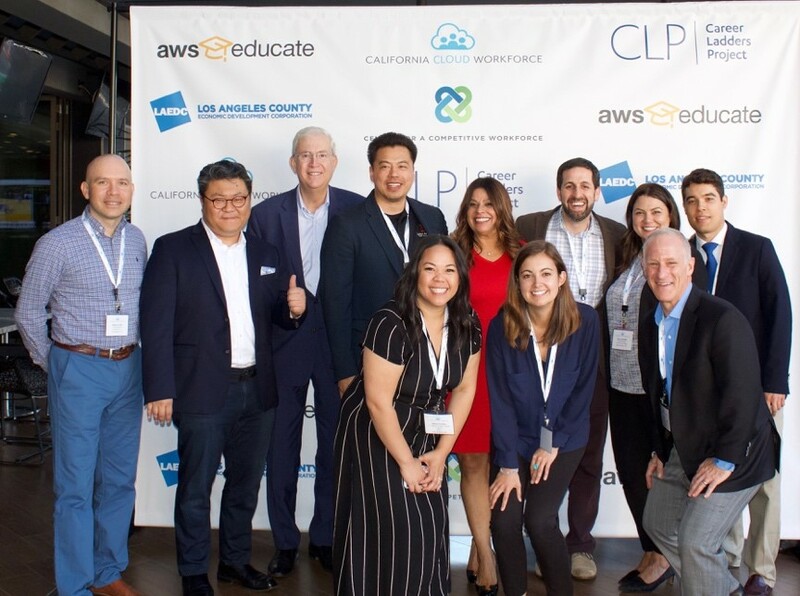 On October 19, 2018, at the California Cloud Workforce (CA Cloud) launch event, over a hundred Los Angeles-based education, government, and business leaders came together with a shared mission: develop cloud career pathways for all students to promote opportunity and economic growth. Hosted by CA Cloud, a consortium of 19 L.A. County community colleges and their sister high schools, the event aimed to build and maintain momentum around the launch of the consortium and the Cloud Computing Certificate. The five-course, dual enrollment Cloud Computing Certificate, created with AWS Educate, serves as a valuable talent pipeline for employers in need of cloud-skilled workers across all sectors. 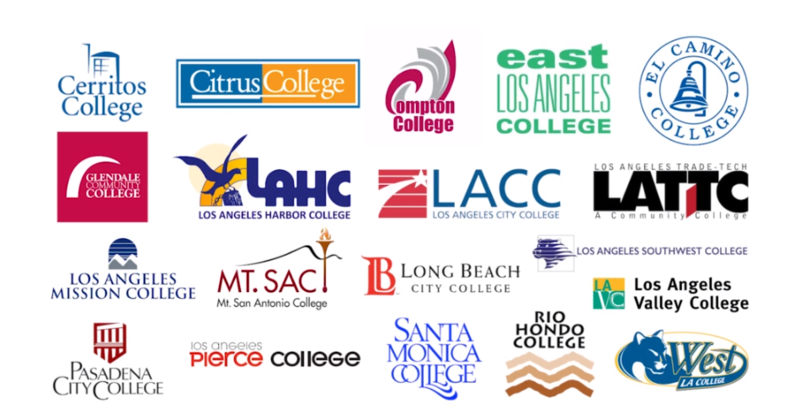 The California Cloud Workforce Project (“CA Cloud”), a consortium of 19 LA County community colleges and their sister high schools, today announced they will offer a Cloud Computing Certificate beginning in the fall of 2018. The CA Cloud curriculum was designed collaboratively by faculty at Santa Monica College (SMC) and AWS Educate, with the support of subject matter experts from AWS and other LA-based tech companies to equip students with cloud skills needed for careers in the tech industry.